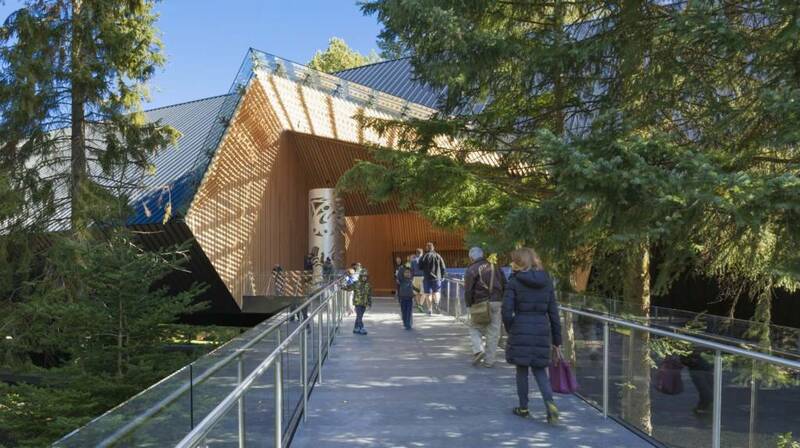 The Audain Art Museum in Whistler, B.C., was designed to blend into its natural surroundings. Designed by Patkau Architects, the 5203-m2 (56,000-sf) structure is situated in a forest and was designed to integrate seamlessly into its natural surroundings. Housing the extensive art collection of philanthropist Michael Audain, the space is the first museum in Canada solely dedicated to the art of a single province. To read more about the museum’s design, click here. Washington Fruit & Produce Company Headquarters (Yakima, Washington)—Graham Baba Architects. Selected from 500 submissions, the 17 recipients will be honoured at the AIA Conference on Architecture 2018 in New York City June 21 to 23.